What fruits are growing? What fruits are rotten? 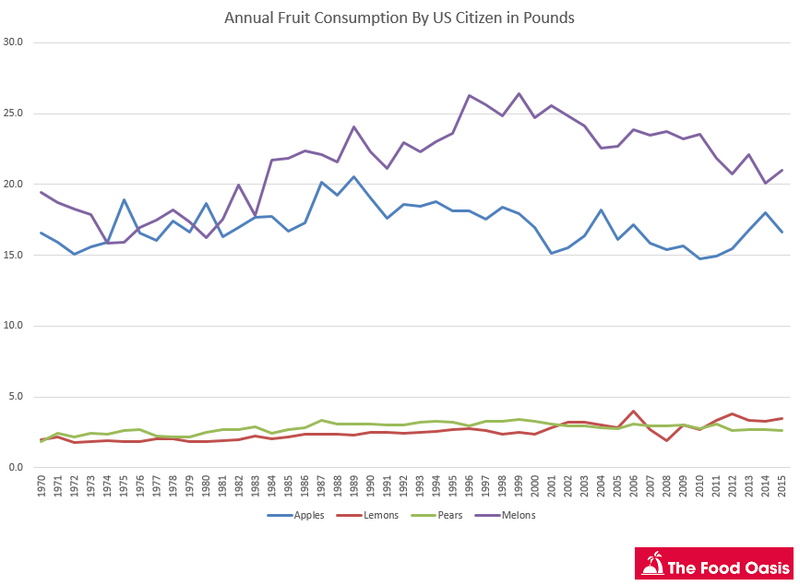 We dove into government data to show the annual growth and decline of some of America’s favorite fruit. If you’re a grapefruit farmer, the last few decades have been pretty rough. The popularity of the citrus fruit continues to decline, as reflected in consumption trends across the United States. Same goes for peaches. 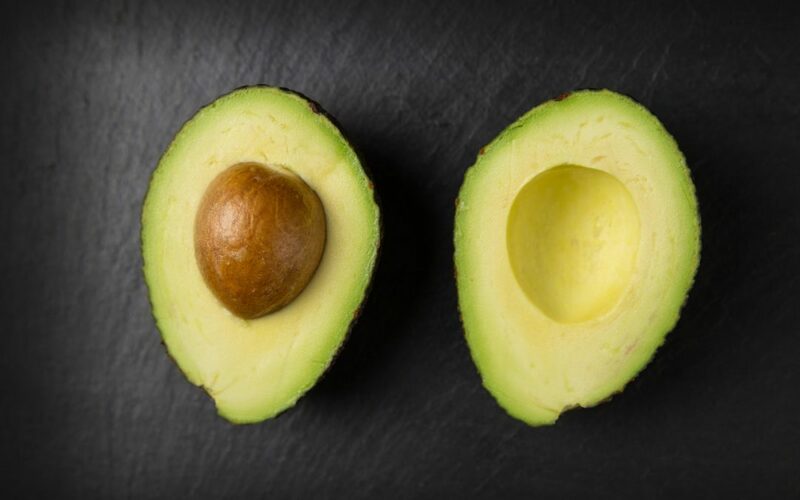 Now if you’re an avocado farmer, you can thank millennials and Whole 30 diets everywhere for bolstering the popularity of your crop. Similarly, pineapples have seen a massive surge in popularity over the last forty years even though they haven’t seen the same social publicity of avocados, with far fewer posts on Instagram of the fruit sliced, resting on a piece of toast. 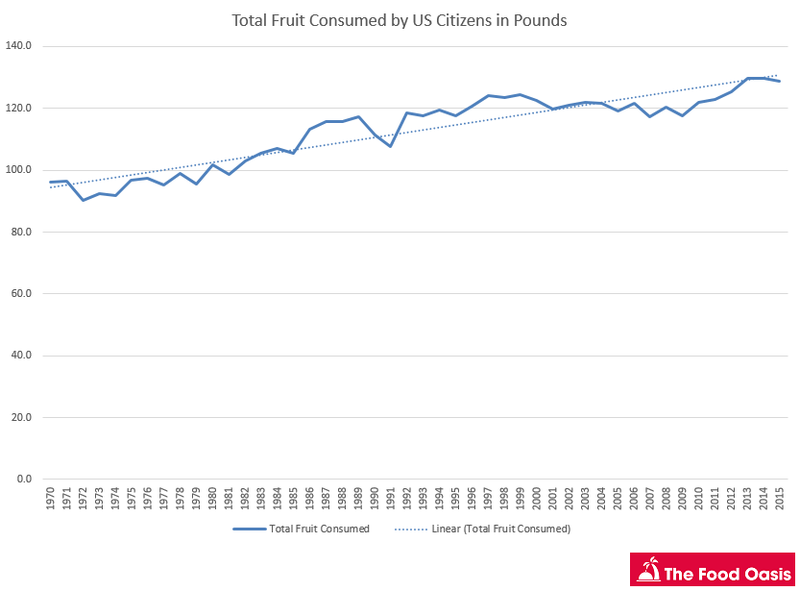 Each year’s data point reflects the average pounds per year consumed by the average US citizen. What about the steady staples of our diets? 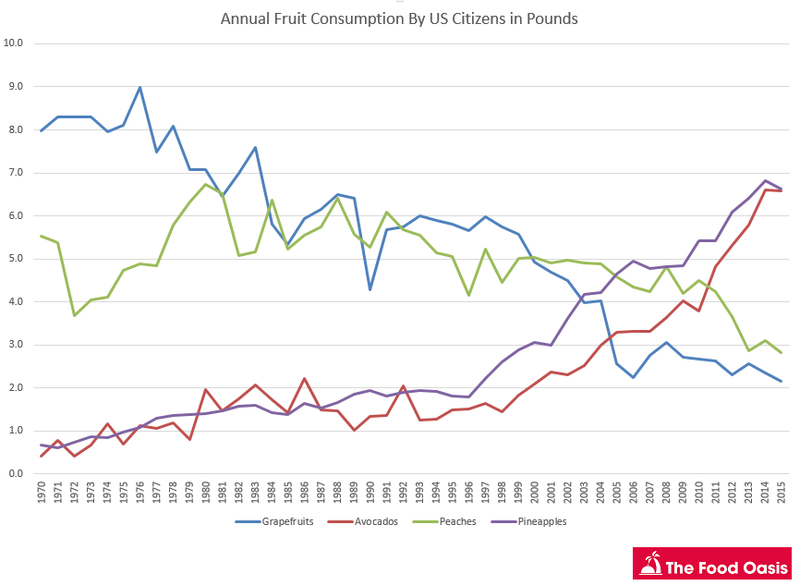 The fruits that have remained somewhat consistent in our diets over the past forty years are apples, melons, lemons, and pears, as seen in the graph below.